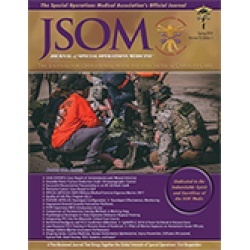 During an assault on an extremely remote target, a US Special Operations Soldier sustained multiple gunshot and fragmentation wounds to the thorax, resulting in a traumatic arrest and subsequent survival. His care, including care under fire, tactical field care, tactical evacuation care, and Role III, IV, and V care, is presented. 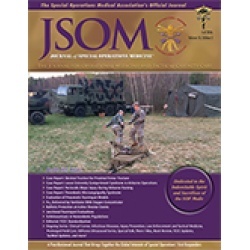 The case is used to illustrate the complex dynamics of Special Operations care on the modern battlefield and the exceptional outcomes possible when evidence-based medicine is taken to the warfighter with effective, farforward, expeditionary medical-force projection.